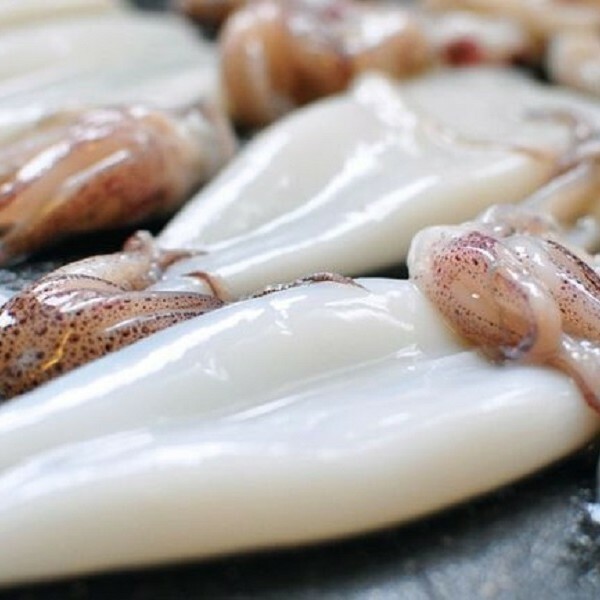 Loligo Squid has a mild and a subtle sweetness taste with a firm and meaty texture. 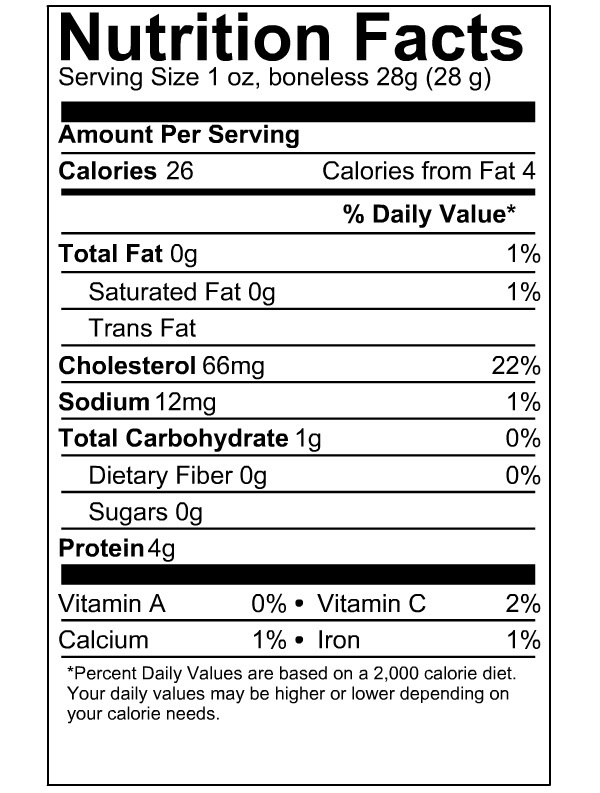 The meat has an opaque white color. 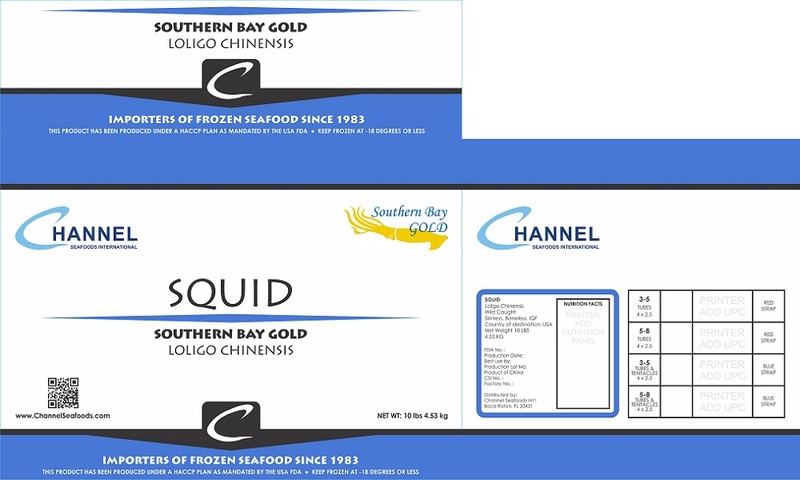 Channel Seafoods International offers frozen tubes and tentacles, tubes only, and rings and tentacles squid in excellent condition. 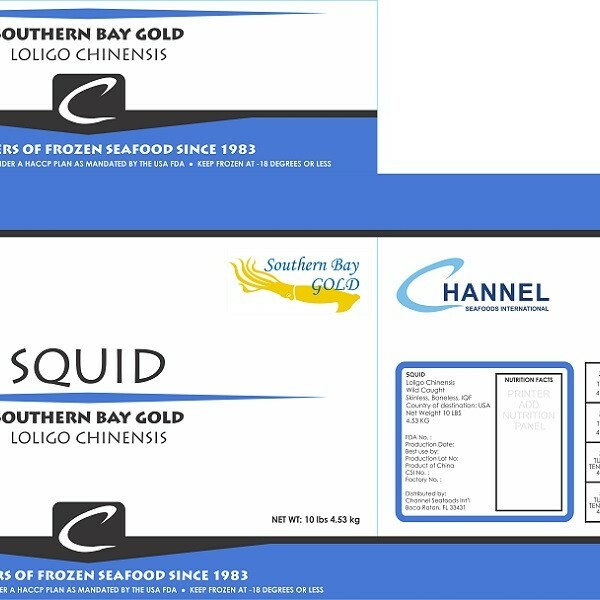 Our squid products are packed in blocks. The seasonality varies around May through November. 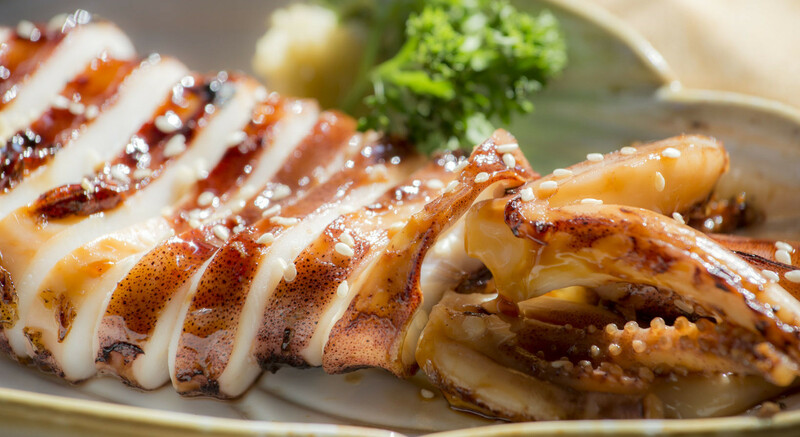 It is wild caught, using the trawling method. 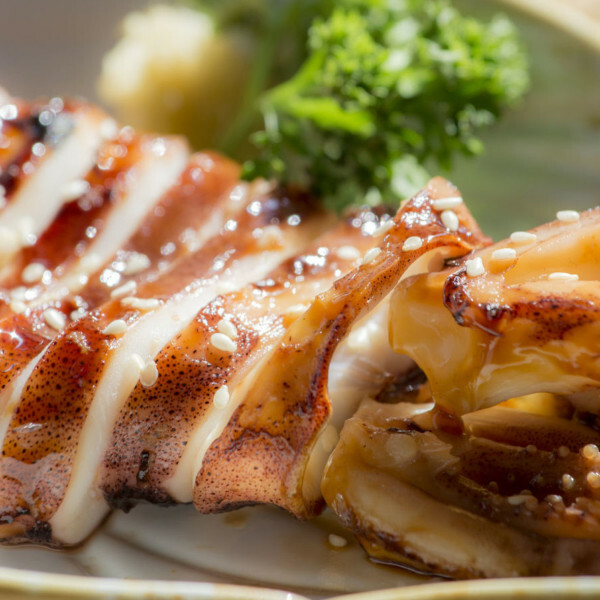 There are a variety of cooking methods for squid: baking, frying, grilling, or steaming. 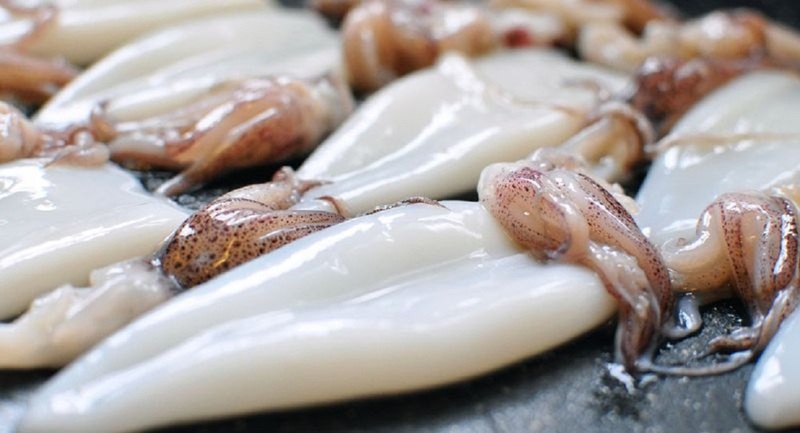 Squid can be stuffed with chorizo sausages and feta cheese. 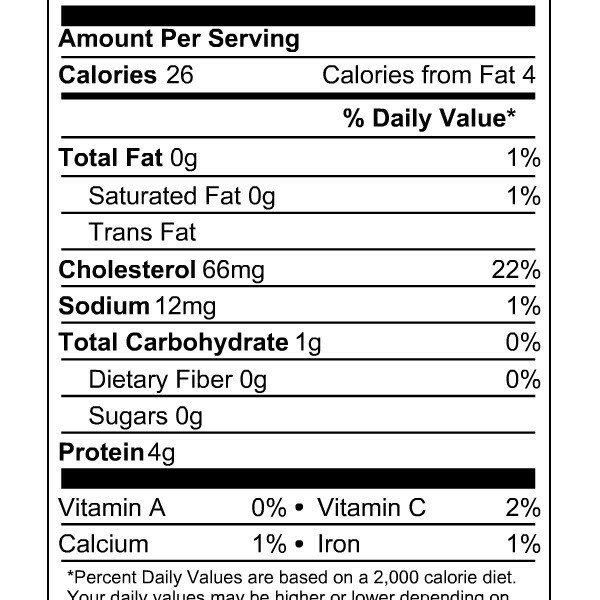 It can also be used in calamari dishes.